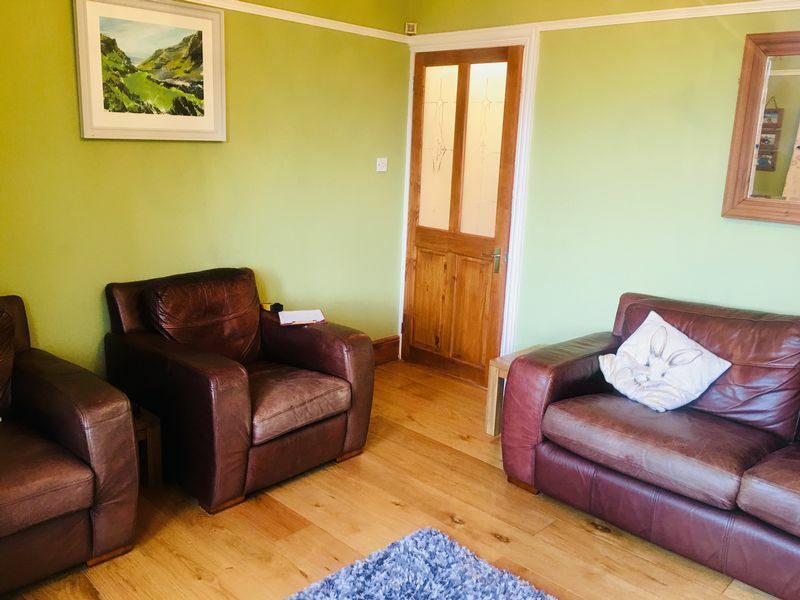 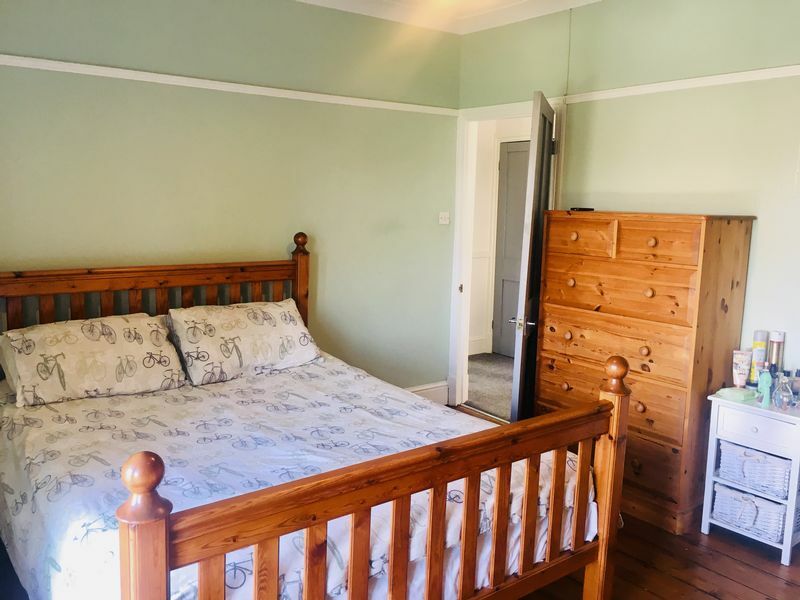 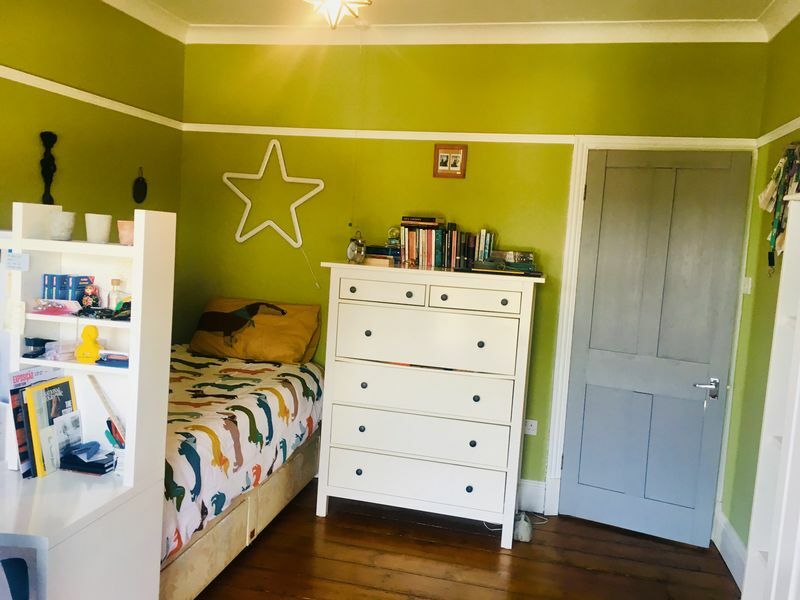 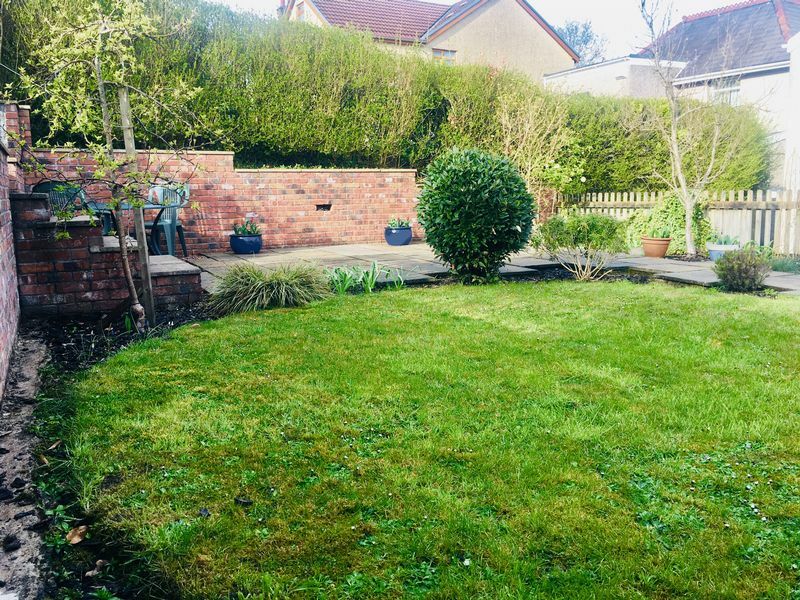 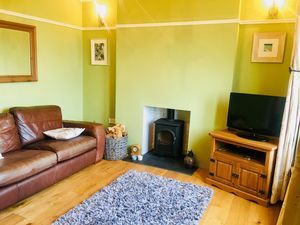 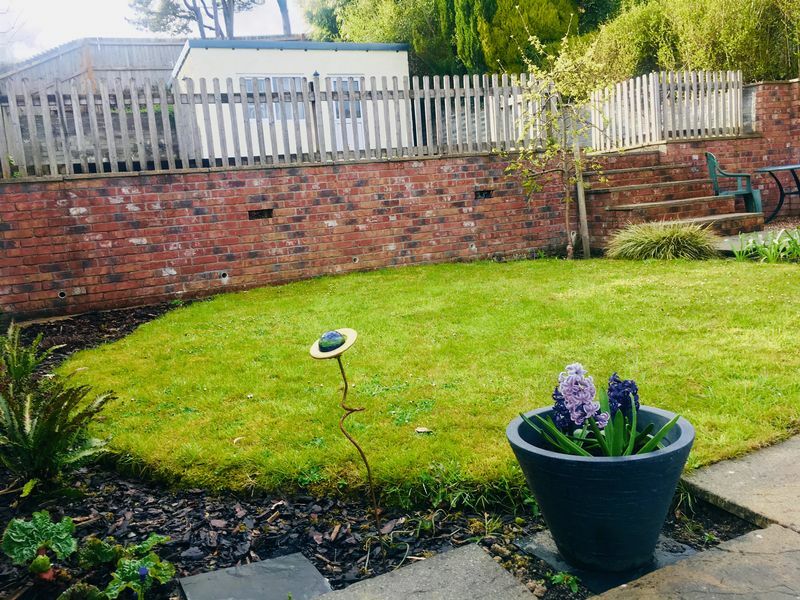 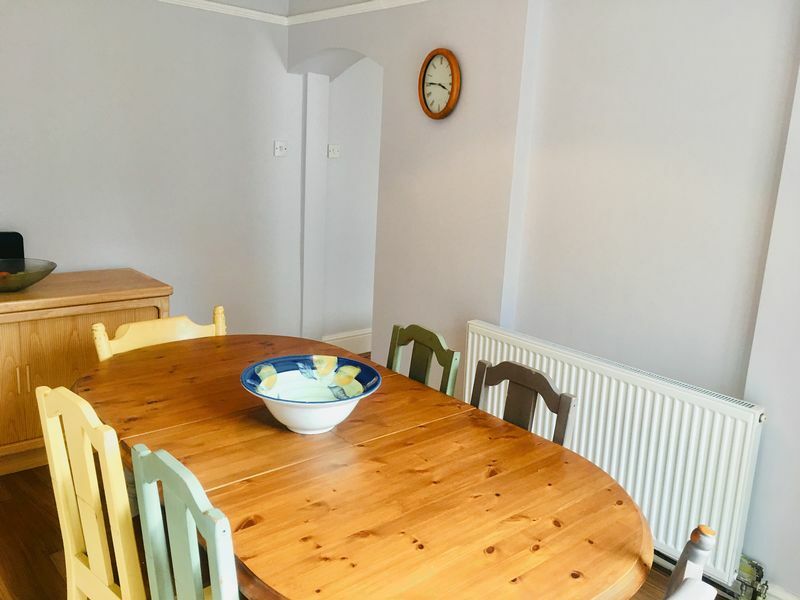 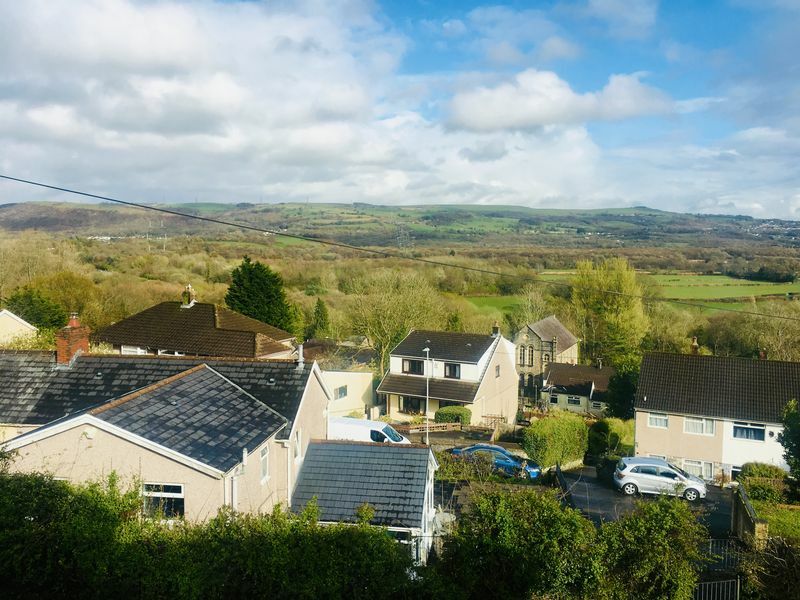 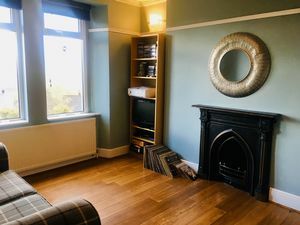 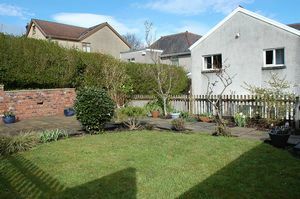 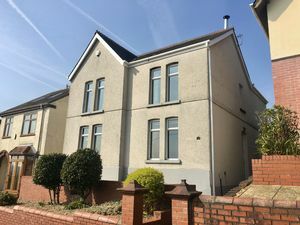 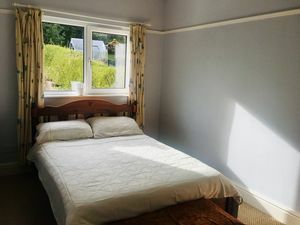 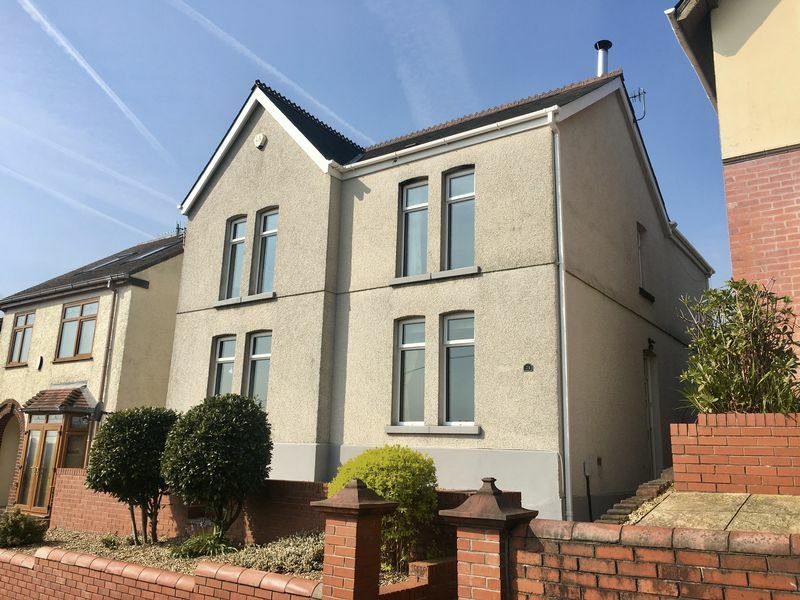 Perfect Pads are delighted to offer for sale this beautiful spacious period property located in the desirable village of Ynystawe, close to the M4, local amenities, Morriston Hospital DVLA, Swansea City Centre. 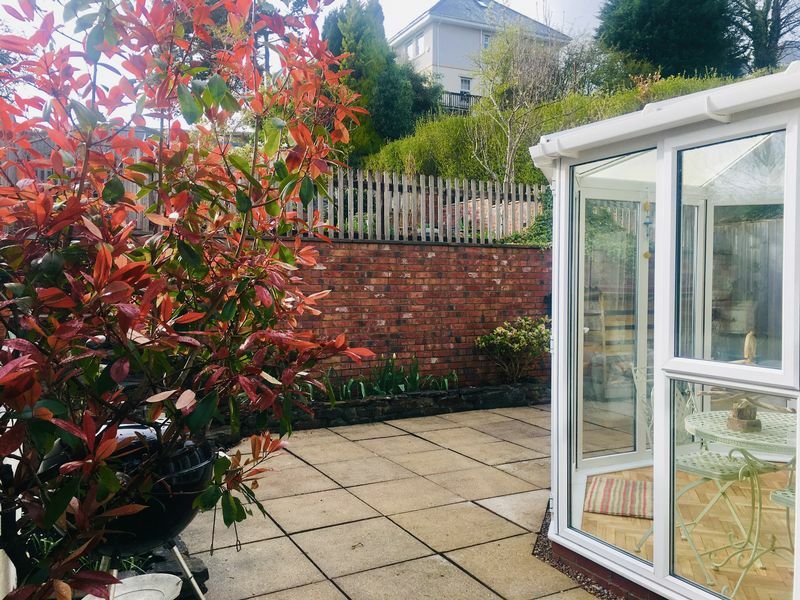 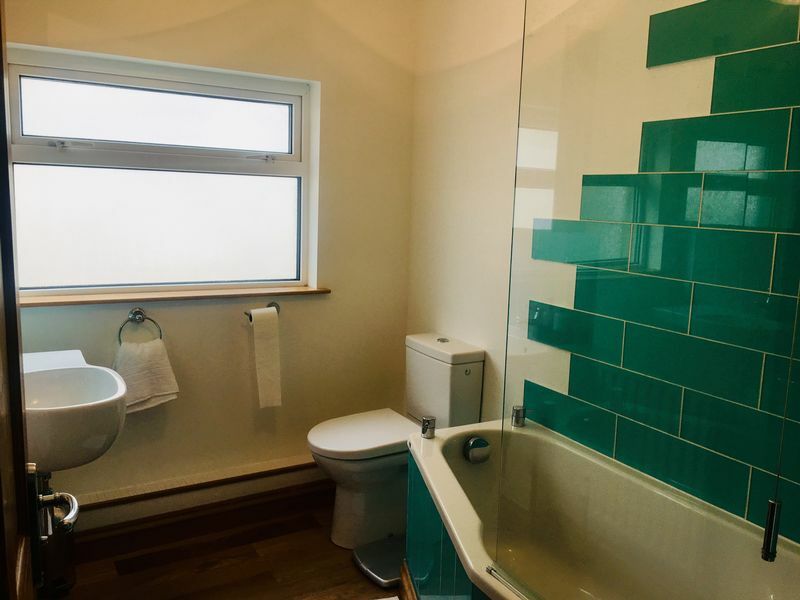 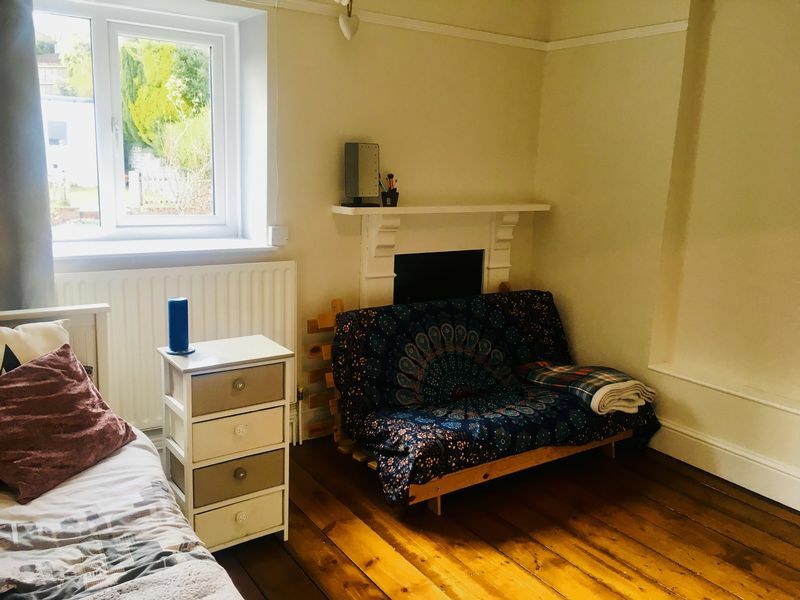 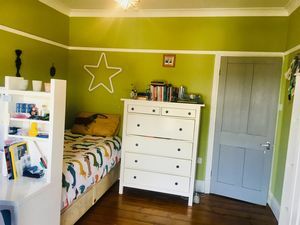 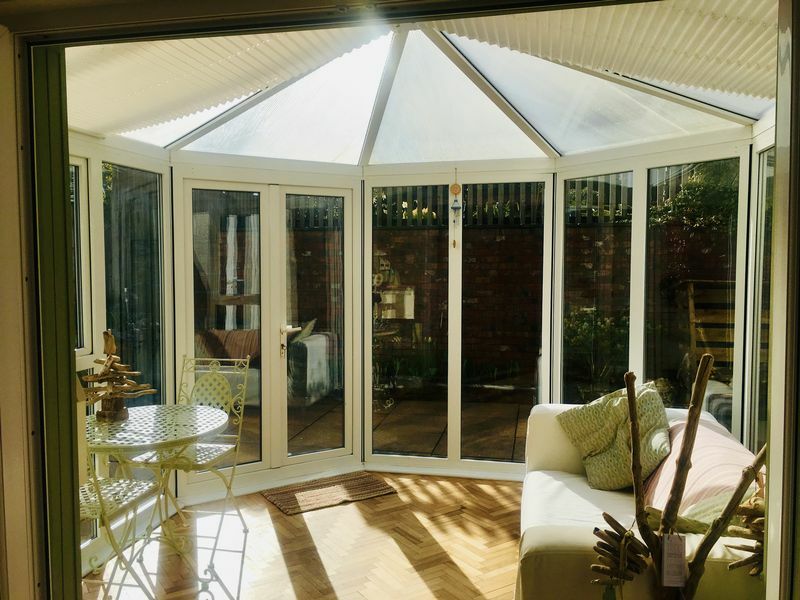 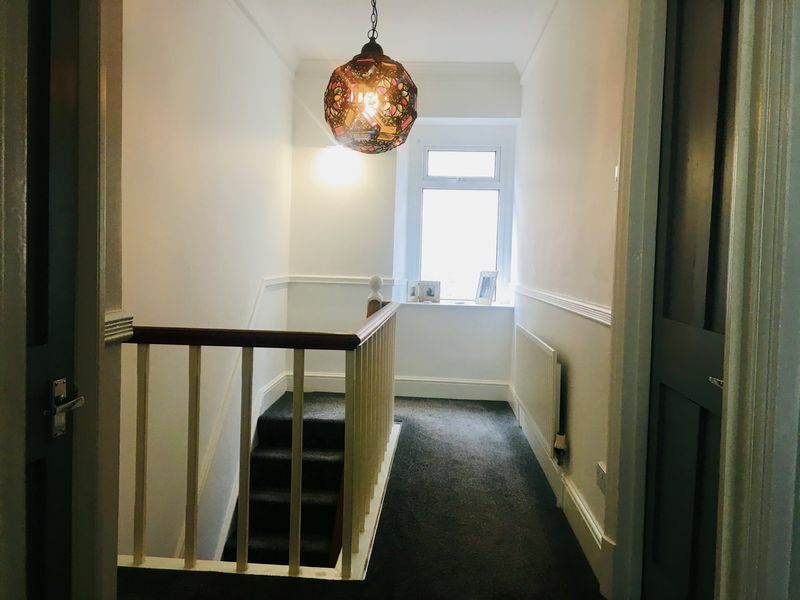 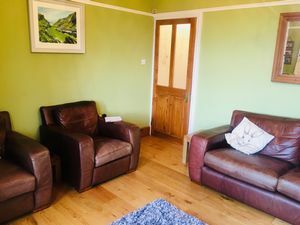 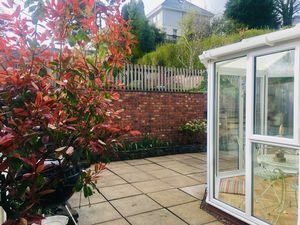 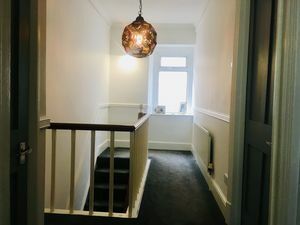 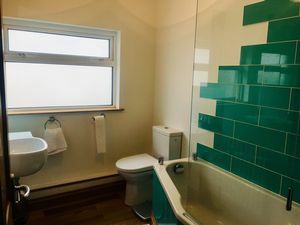 This Edwardian residence is located on Plas Cadwgan road, and accommodation consists of Entrance Porch with original tiles, Hallway leading to Lounge, 2nd Reception Room, Kitchen,Dining Room, Utility, Cloakroom with Shower Cubicle, Conservatory leading to Enclosed Rear Garden . 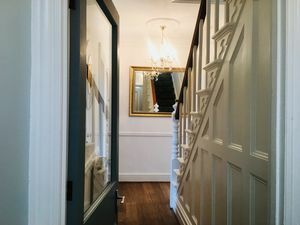 Stairs leading to First Floor and landing, 4 Double Bedrooms and bathroom with shower over the bath. 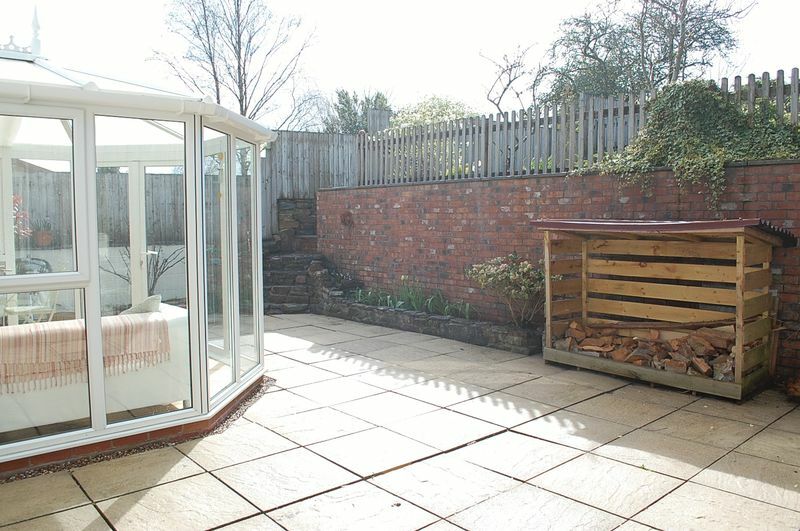 Enclosed tiered rear garden consisting of patio area , lawn, with mature shrubs, hedges, plants , apple and pear trees and stone built shed with electricity. 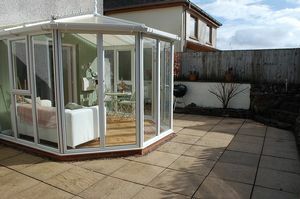 Viewing is highly recommended . 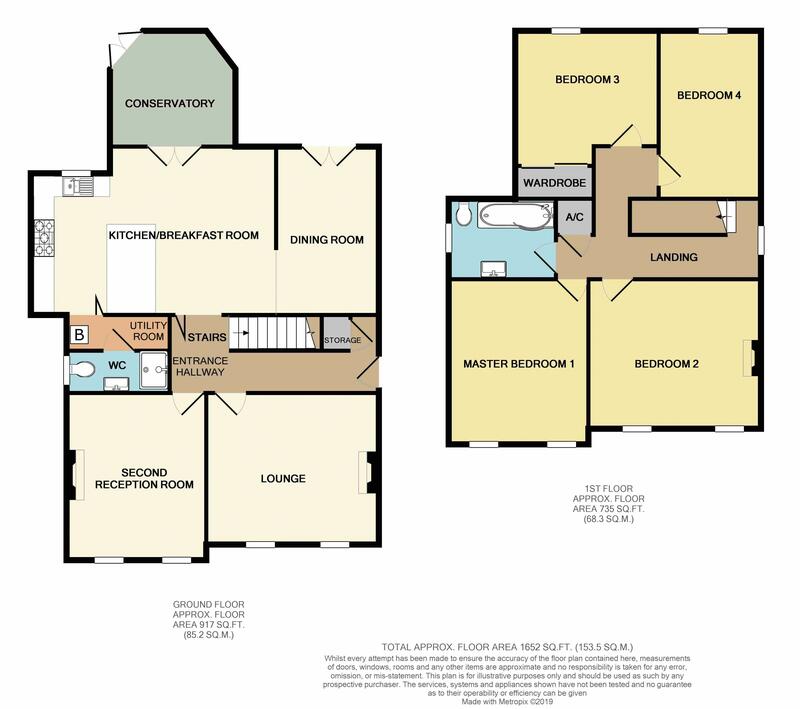 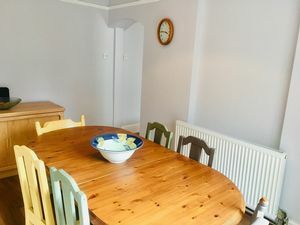 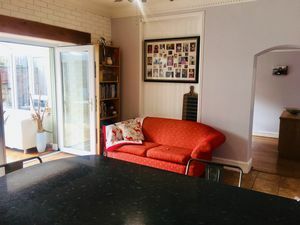 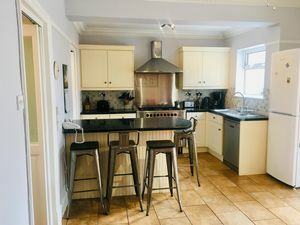 range of base and wall units ,worktops,range cooker with electric oven and 5 ring gas burner hob, extractor fan1 1/2 stainless steel sink and drainer, upvc double glazed window , breakfast bar, tiled floor, leading to utility , cloakroom, dining room and conservatory. 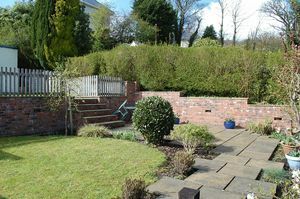 enclosed tiered rear garden,with patio area to ground level, wood store, side access from front, outside tap, stone steps leading to 1st level, with lawned area, gravel, mature shrubs, hedges, plants, steps leading to 2nd level with lawn and stone build shed with electricity.